Basic Level 1 Defensive Tactics for police and security personnel focuses on a simply system for arrest and control, including ground control. 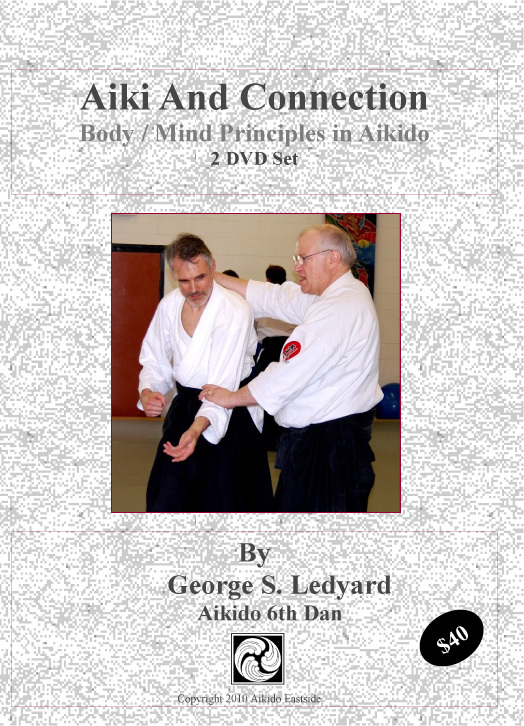 This system was put together by George Ledyard, formally a Certified Defensive tactics Instructor (for over ten years) and current Aikido 6th Dan. The video covers the Principles of Strength and Balance, Proper Positioning, Easy Transports (Escorts), a full seven technique take-down system, a three technique “mini system”, three step ground control and more. Note: This video was previously unavailable for a time. It has been converted from a PowerPoint presentation does not necessarily have the same resolution one would expect from a newly reproduced DVD. It works best at a bit less than full screen mode but is certainly view-able that way of you prefer. 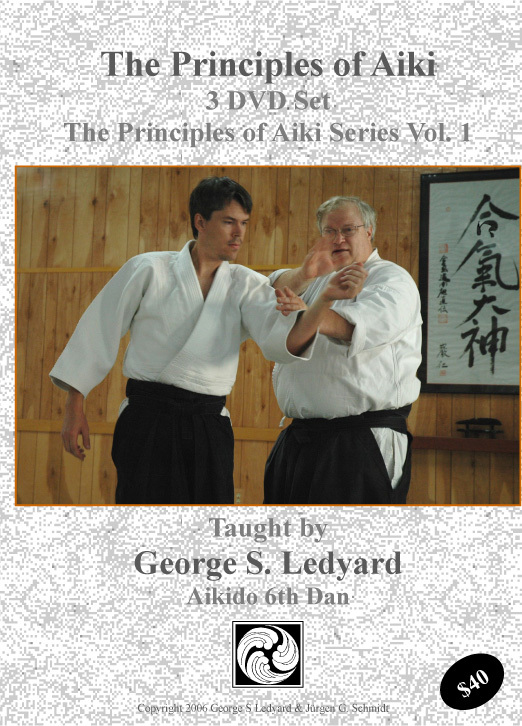 I was recommended George Ledyard’s DVDs by another well known Aikido practitioner. 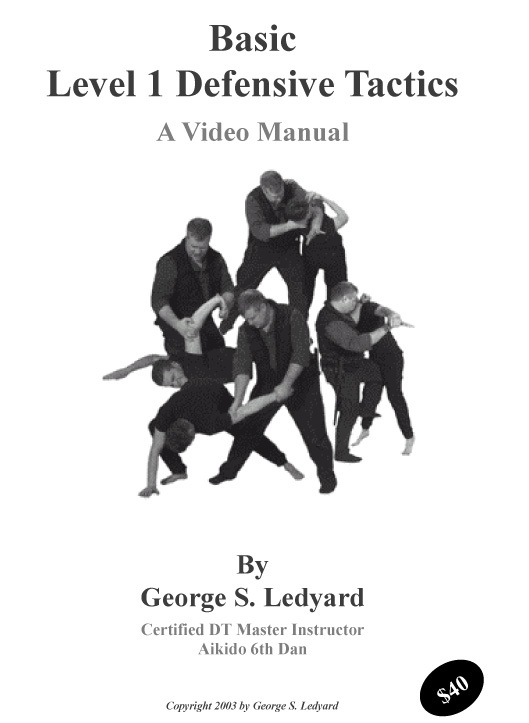 I just watched the Defensive Tactics DVD. 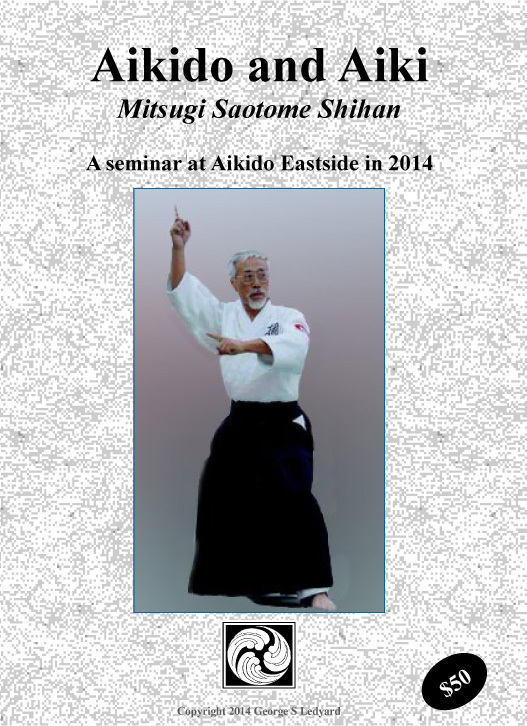 Of all the roughly 40 martial arts DVDs I have watched taught by various great masters, and not just Aikido but all disciplines, no one has been able to explain martial concepts and techniques as technically sound and simple as George. Only someone of such a brilliant mind and who has such a profound understanding of how both the human body and physics work could do this. I ordered 10 other DVDs from his website.